EDITOR'S NOTE: Lehosit is coaching competitive swimming at Bridgeport Country Club, not Fairmont State University. We apologize for the error and miscommunication. He is listed as an assistant coach on the FSU Web site and said he did consider taking the position. Bridgeport High School alum Logan Lehosit swam four years for Fairmont State and holds 100-yard breaststroke records for the Fighting Falcons and the school’s pool at the Feaster Center. Now an FSU alum, Lehosit now coaches competitive swimming at Bridgeport Country Club. In addition to his continued passion for swimming, Lehosit has taken on a new challenge; one he is diving into full throttle. “I’m earning my 3X Trifecta this year,” he said. 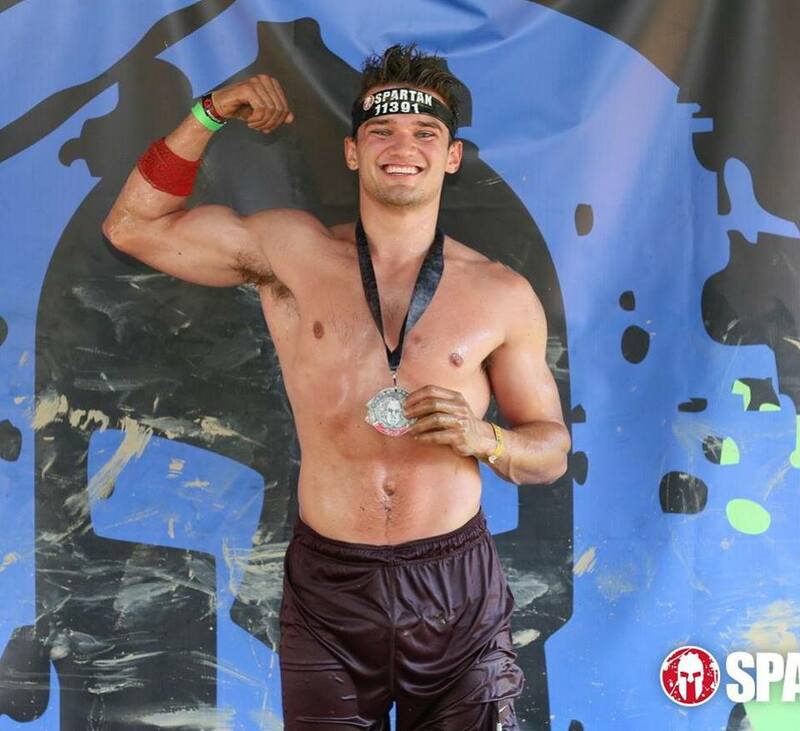 A member of the Spartan Trifecta Tribe must complete one of each Spartan distance – sprint, super and beast/ultra - anywhere in the world during the same calendar year. Accomplishing a 3X Trifecta means Lehosit will have to meet those requirements three times this calendar year. He already has a jump on it. “I just ran the Ohio Beast and Sprint and I plan to run the West Virginia Trifecta weekend in August, then I’m doing the Chicago Beast, the Virginia Super and Sprint, then the Pittsburgh Super,” he said. Running 18 miles in two days takes a toll on the body, but doing the back-to-back elite races was 100 percent worth it, Lehosit said. 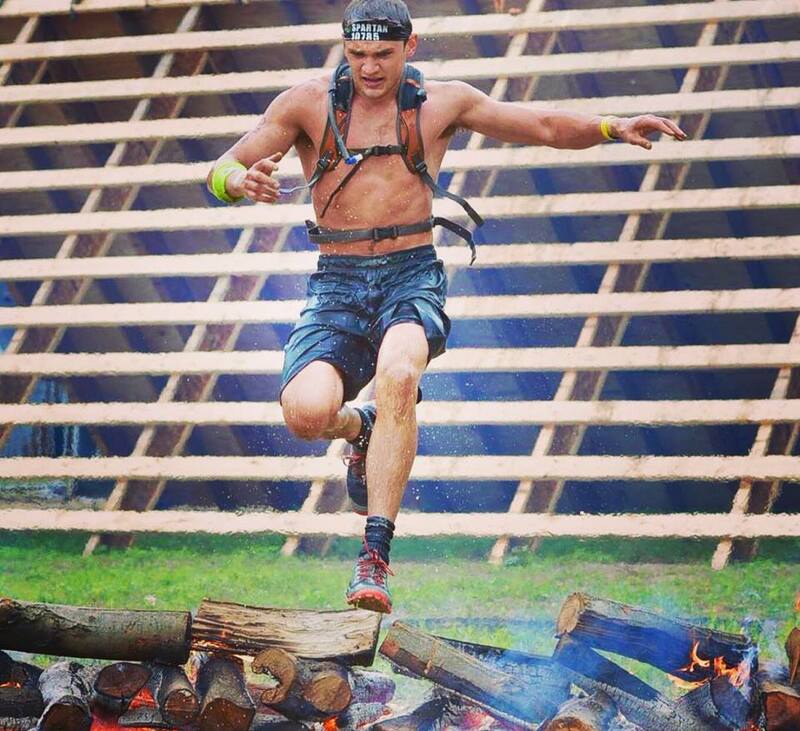 He placed 49 out of 3,127 in the Beast and 33 out of 2,095 in the Sprint, fueling his fire to continue the Spartan quest. As he completes each event, Lehosit earns medal pieces which after three qualifying events, fits together to form the Trifecta. Those pursuing multi-Trifecta medals are also presented with awards following completion of events. 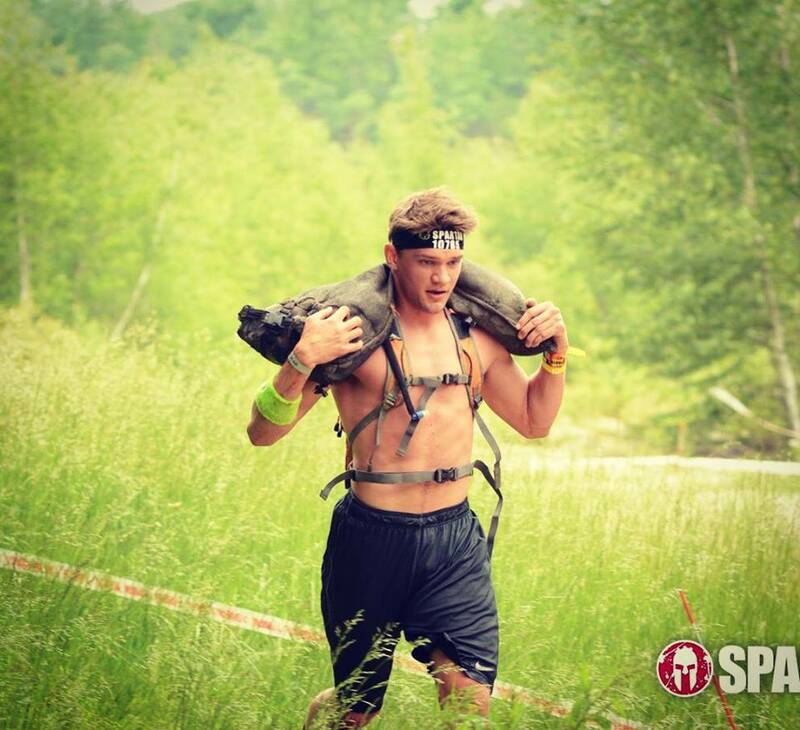 The sprint features a three-mile-plus course with 20 or more obstacles and the super spartan is at least eight miles of insane terrain with 20 or more obstacles testing physical and mental strength. Described as grueling, the beast is 12-plus miles with 25-30 obstacles and starting this year, the ultra is geared for true endurance-focused Spartans, featuring a minimum distance of 30 miles. Lehosit is registered for the West Virginia Trifecta, Aug. 24-26 at The Summit Bechtel Reserve in Glen Jean, as well as the Sept. 8 Chicago Beast, two events in Virginia and one in Pittsburgh. Lehosit graduated from FSU in 2017 with a degree in business management. In addition to his coaching job, he works at his family-owned Parkette Family Restaurant on old Route 50/Bridgeport Hill.